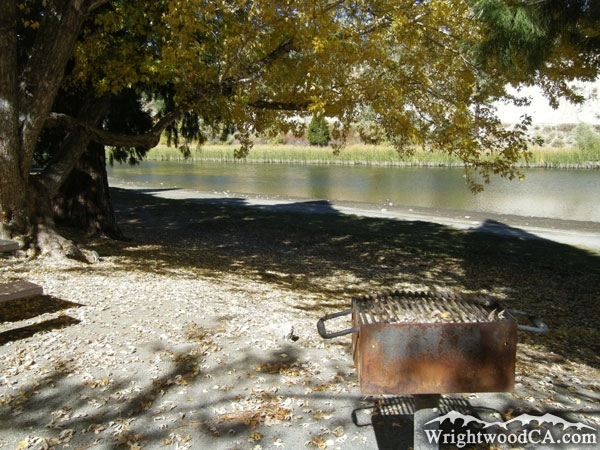 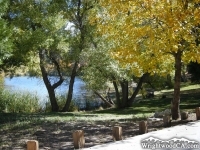 The Jackson Lake Picnic Area is conveniently located along the south side of Jackson Lake, right off the beach. 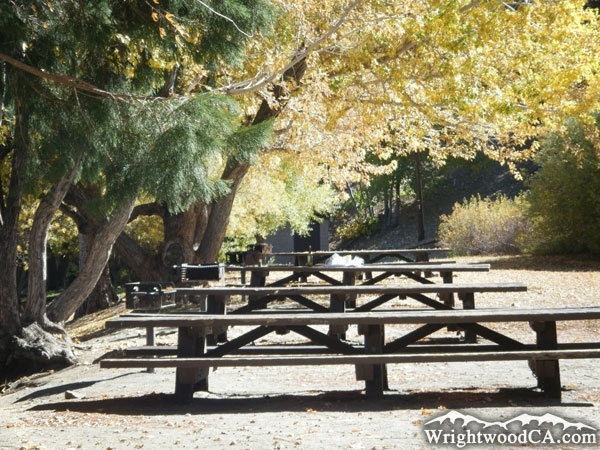 There are 8 picnic tables and 4 stoves in the Jackson Lake Picnic Area, as well as restrooms and running water. 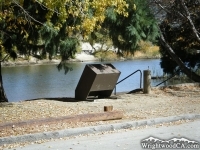 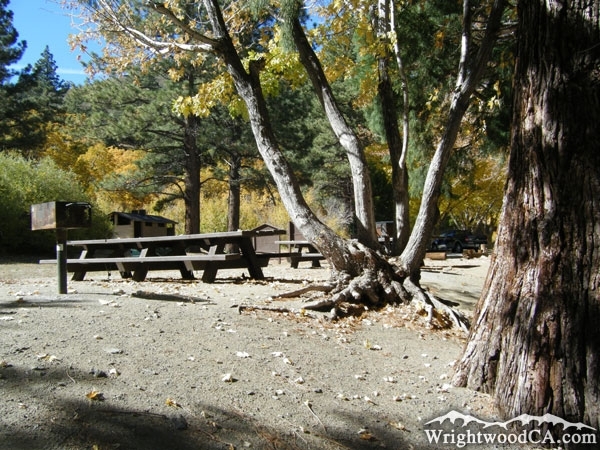 This picnic area is obviously unique because it has a lake and offers a great place to fish and enjoy your day. 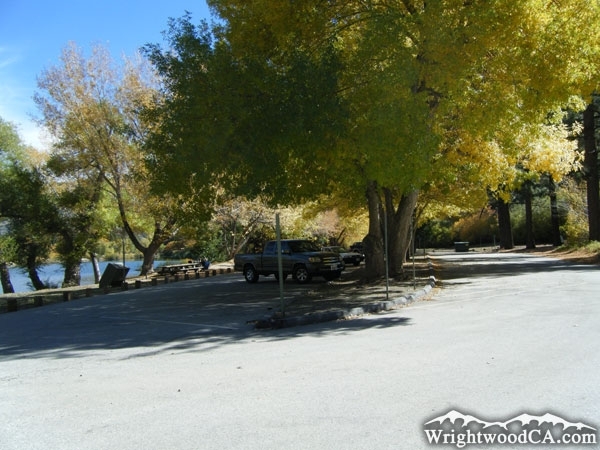 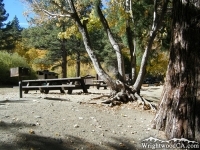 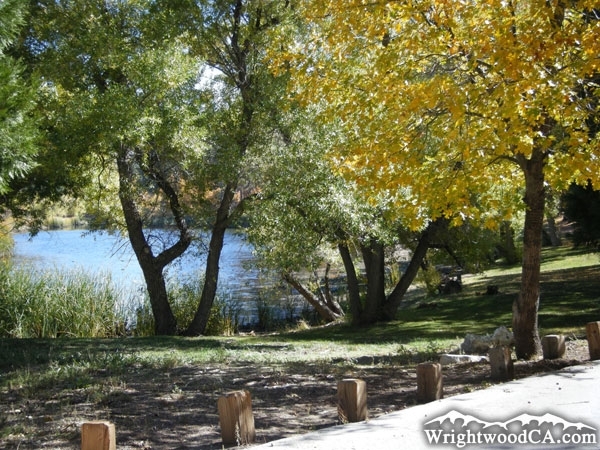 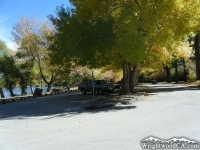 Take Highway 2 westbound from the town of Wrightwood to the Big Pines area at the entrance of Mt High's West Resort. 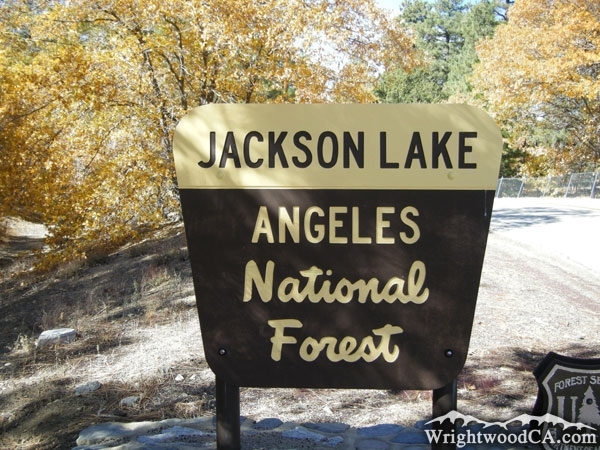 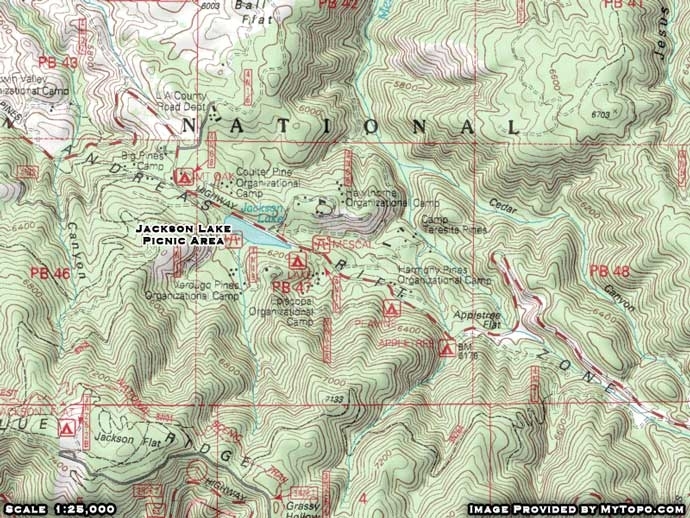 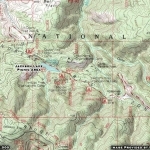 From here, take Big Pines Highway (downhill) for a couple of miles down a steep and windy road to Jackson Lake. 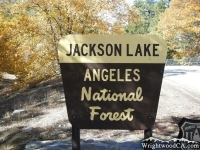 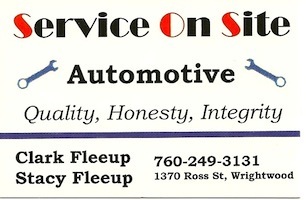 The entrance to the picnic area will be just past Jackson Lake on the left side of the road.